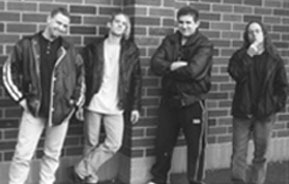 Severity is a hard-hitting 4-piece metal outfit, with an arsenal of well-rehearsed original material. Based out of Portland, Oregon, they deliver the audience just what they expect - a whirlwind of energy exploding from massive amps, cradling the crowd with crunching riffs and captivating them with aggressive and heartfelt vocals. 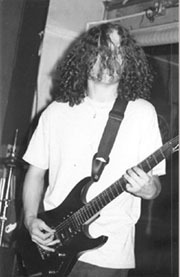 Severity was formed in late 1997 in Vancouver, Washington, with Brandon Price as the original drummer. 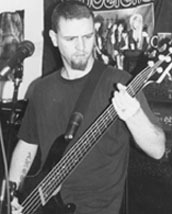 By mid-1998, current drummer Jeff Johnson joined the lineup and the fury of Severity was unleashed! 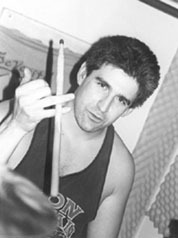 Jeff left the band in late 1998, and both parties explored their options. After coming to the realization that there was no life without Severity, they decided to regroup. Since then, they've written some incredible material that can only be appreciated at one of their awesome live shows. Click on what's new for information about upcoming gigs. 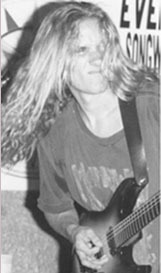 Click on our photos for band member bios!